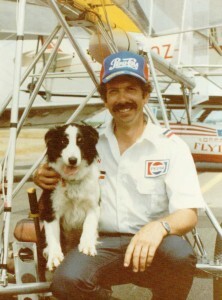 Brian Lansburgh is the founder The Tailwheeler’s Journal. He was previously Sunriver Soaring’s manager and pilot and ran the Sunriver Airport for a while. Before coming to Central Oregon, Brian was a pilot for L3 Wescam, a job that kept him flying camera planes all over the US and Canada. His duties for Wescam ranged from providing aerial coverage of Monday Night Football to serving as a surrogate Predator UAV during war games at the Naval Air Station in Fallon, Nevada. 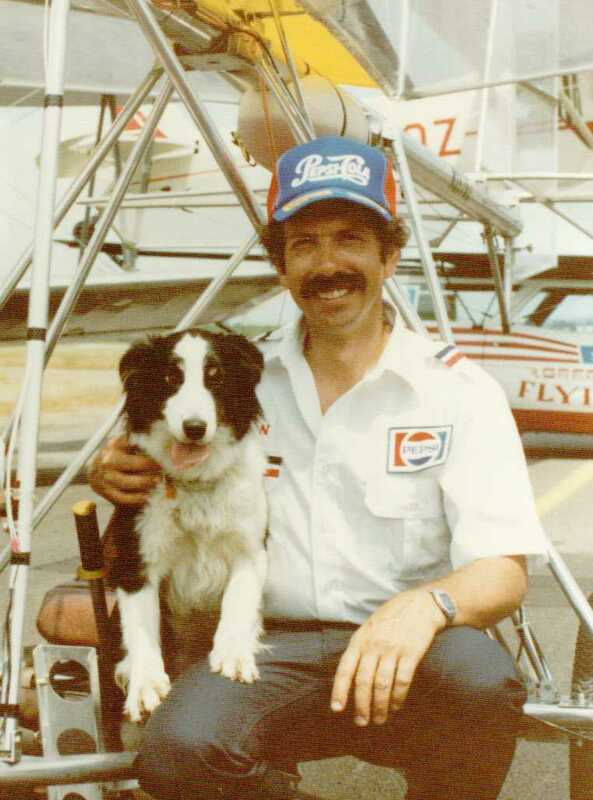 He honed his flying skill during fourteen years as a comedy stunt pilot in the air show business and when he is not flying towplanes or gliders, teaches flying in a tailwheel Cessna. Brian was raised in the film business with a screenwriter mother and a director father. His experience in both aviation and film production have served him well, not only with an Academy Award Nomination for his film, “Dawn Flight”, but most recently with video projects that serve Sunriver Soaring. If asked what accomplishments he’s most proud of, Brian would probably list the Oscar Nomination, the development of Glider Rides at Sunriver and winning the team roping at the Wickenburg Arizona all-girl rodeo.